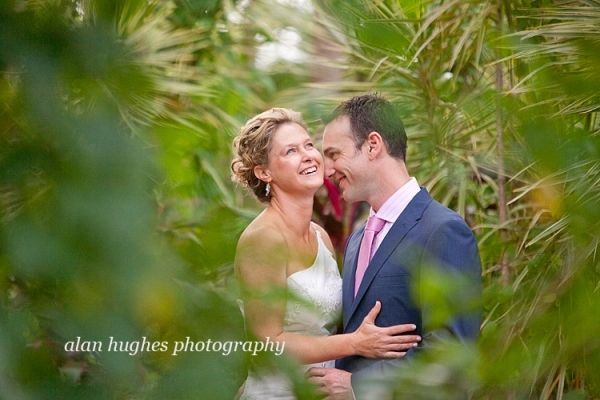 Ben & Gillian got married last month in a very intimate garden wedding amongst their closest friends and family. 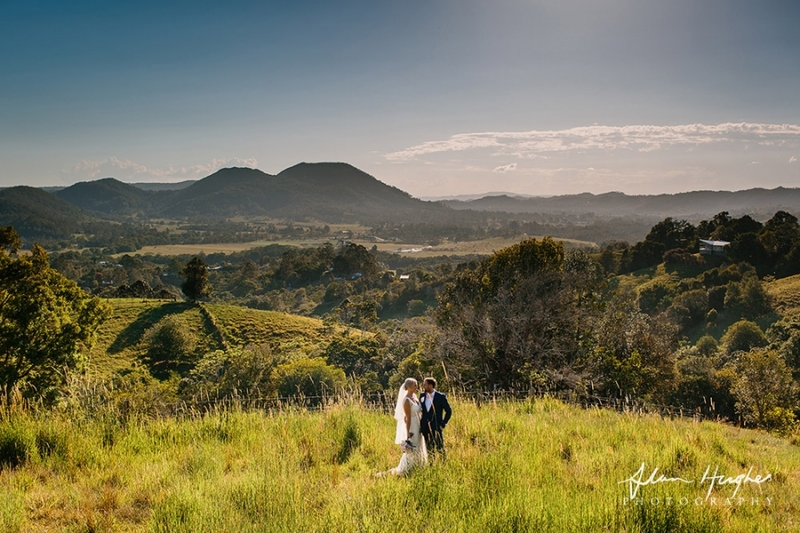 It was a very different wedding, low key with minimal fuss but with no less sincerity and reverence. For starters they got ready together in the same room before heading out in the garden for a brief photo session prior to the guests arriving; then before the formalities of the wedding ceremony they gave speeches expressing their love towards each other and gratitude for everything that had led them to this point. Myself and Harry (my assistant) felt really privileged being a part of the special day and we wish you both much continued health and happiness.